Use a pedometer – it will keep you motivated. 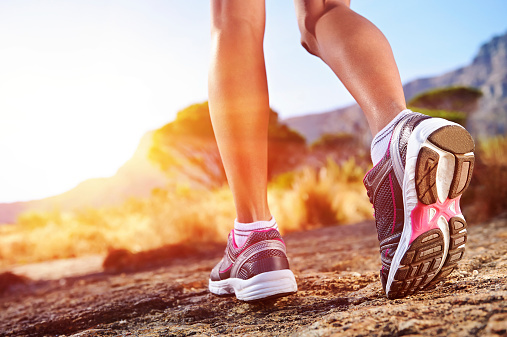 Most of us average 3,000 or 4,000 steps a day – but we should all be aiming for 10,000. Studies show that a 45 year old weighing 11 stone will burn 400 calories by walking 10,000 steps a day at 3-5mph. Reward yourself with something other than food – a massage when you reach a goal is a good motivation.